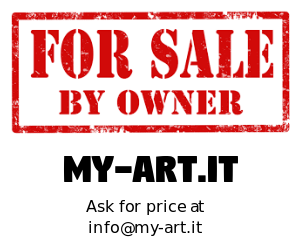 About: Italian artist & portraitist. I draw what I see. I don't apply filters because I like genuineness.